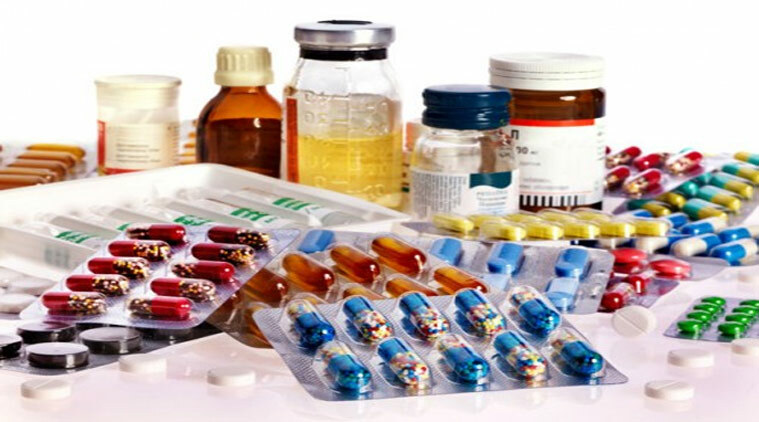 CANDID is exporter and manufacturer of Pharmaceutical finished formulation assuring quality at all stages via raw material, in process quality and end product. We strive hard to improve the quality of life for patients by providing them products that are Safe, Effective, High Quality and Affordable. Every member of Candid team performs their duty with devotion, determination,dedication and discipline. To emerge as a leading global supplier of healthcare products by providing best quality products and services at affordable price. To achieve prominent position in Pharmaceutical Industry by focusing on the basic fundamentals of excellence as Quality, Economy , Innovation and Service.